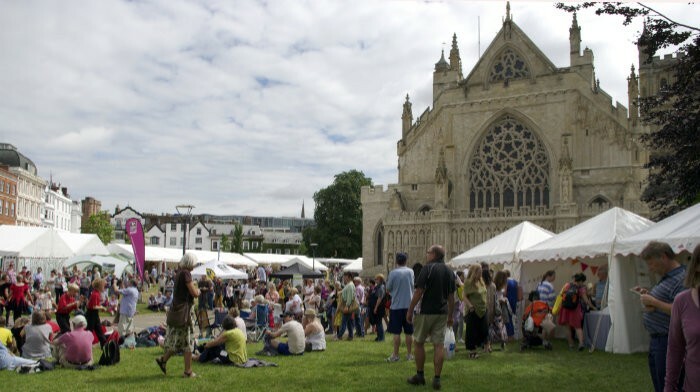 Each year we invite creative businesses to apply to exhibit at the Exeter Craft Festival. If you would like to apply, simply download the Application form below (also contained in the full pack) and post it to the address below with your cheque or follow instructions on the Application Notes to pay by BACS. If you are a 2018 exhibitor add your details to the website , click here to submit.